International arbitration in the ex-Soviet Republic of Kyrgyzstan, as was the case in most ex-Soviet republics, was not a popular dispute resolution mechanism until 15 years ago. Today, international arbitration in Kyrgyzstan is governed by the Law on Arbitration Courts (2002). The Kyrgyz Law on Arbitration Courts is a modern law largely based on the UNCITRAL Model Law. Other provisions of Kyrgyz law relevant for international arbitration are found in the Code of Civil Procedure of the Kyrgyz Republic (1999) and the Law of the Kyrgyz Republic on Investments (2003), which allows foreign investors to bring their disputes with Kyrgyzstan to international arbitration. The most well-known arbitration institution in Kyrgyzstan is the International Court of Arbitration (IAC), which forms part of the local Chamber of Commerce and Industry. It was established together with the new law on Arbitration Courts, in 2002, to handle all types of commercial disputes, excluding non-arbitrable disputes, as defined under Kyrgyz law. More information about the IAC may be found on the Chamber of Commerce and Industry of the Kyrgyz Republic’s website. 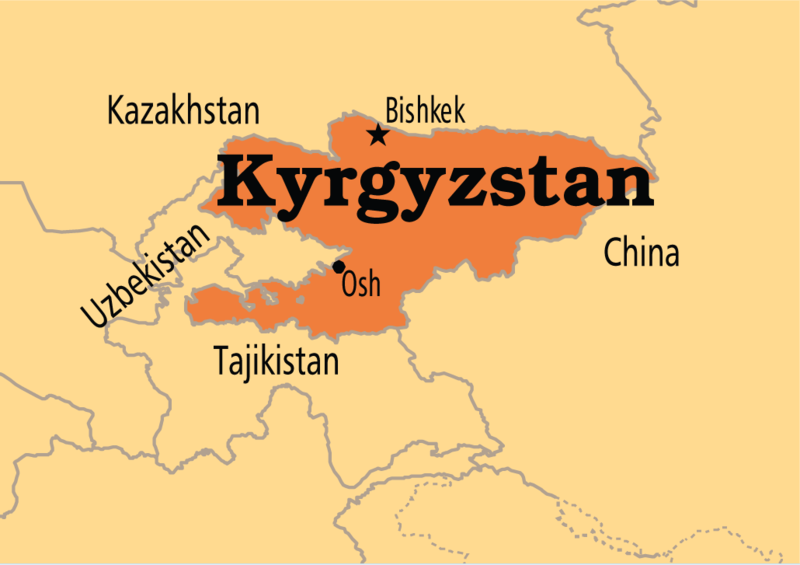 The Kyrgyz Republic has been a party to the New York Convention since 1997. Kyrgyzstan is also a party to various international agreements, allowing foreign investors to bring cases against Kyrgyz Republic and protect their investments, including the Energy Charter Treaty, since 1994, and a number of bilateral and multilateral investment treaties, especially with neighboring CIS countries. A list of all known bilateral and multilateral agreements protecting investments in Kyrgyzstan is available here. Despite the fact that the Kyrgyz Parliament ratified the ICSID Convention in 1997, the Kyrgyz Government still has not finalized the process of ratification or submitted the relevant documents to ICSID Secretariat. Therefore, it is not unsurprising that most of the investment arbitration cases against the Kyrgyz Republic, the number which is not insignificant, are brought either under the UNCITRAL Rules or the ICSID Additional Facility Rules.